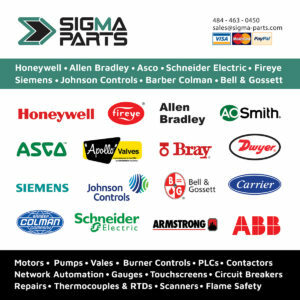 Sigma Parts offers a 60 day return policy, from the date of delivery. Products must be in the original condition in which they were shipped. In many cases, Sigma Parts is providing built-to-order items making shipments directly from the manufacturer’s manufacturing warehouse or sorting facility, and for this reason you may be charged a re-stocking fee. 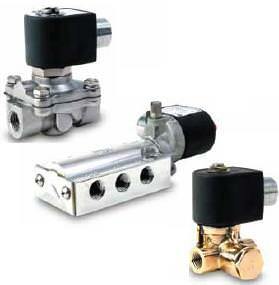 This varies from product to precept, so please get in touch with us for an accurate re-stocking fee. For an RMA request or to inquire about re-stock charges, please contact us.